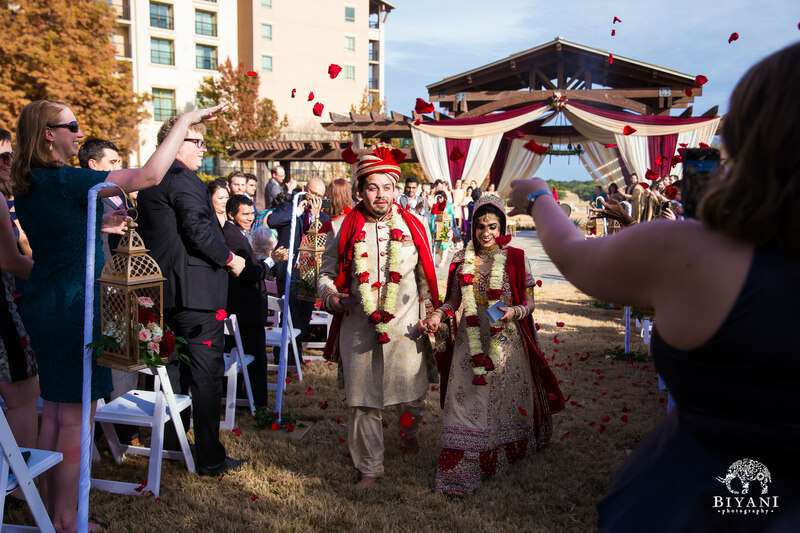 When you see two people truly in love, like these two, you can’t help but smile from the heart. 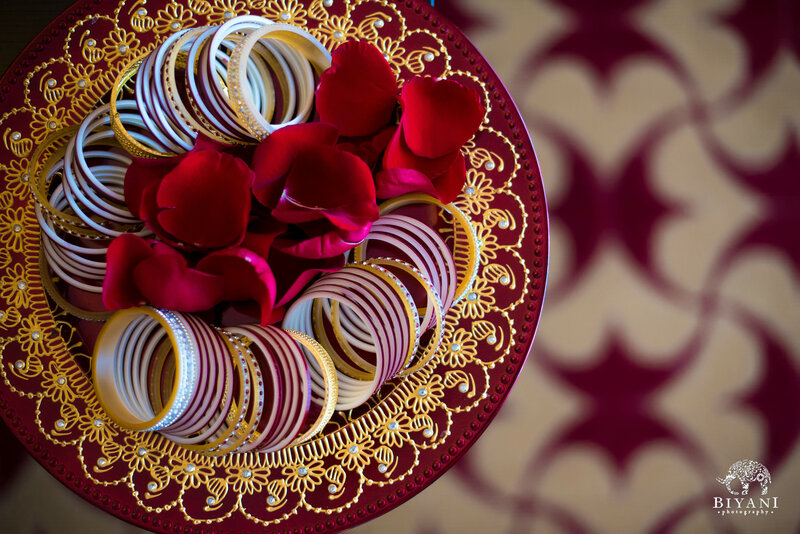 Nadia and Jesus are two people that know how to make you feel welcome! 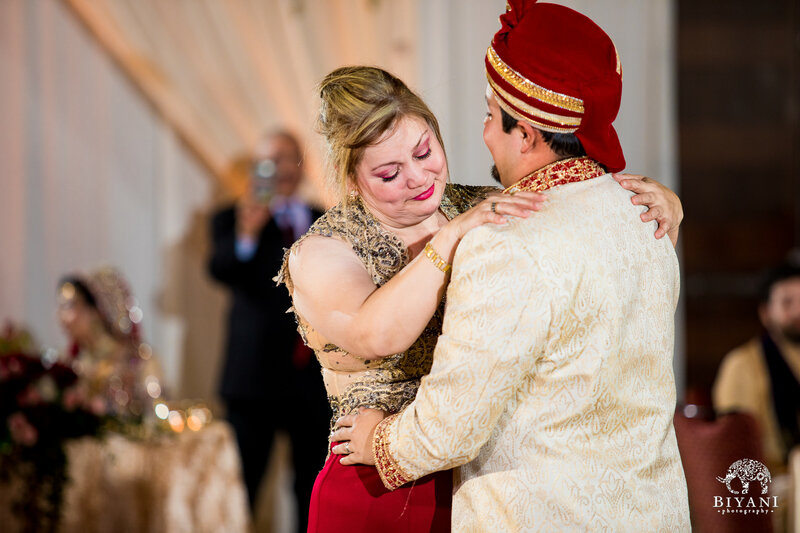 Jesus with his endless energy, and Nadia with her absolute kindness, together with their families made us feel like we were at home with them. 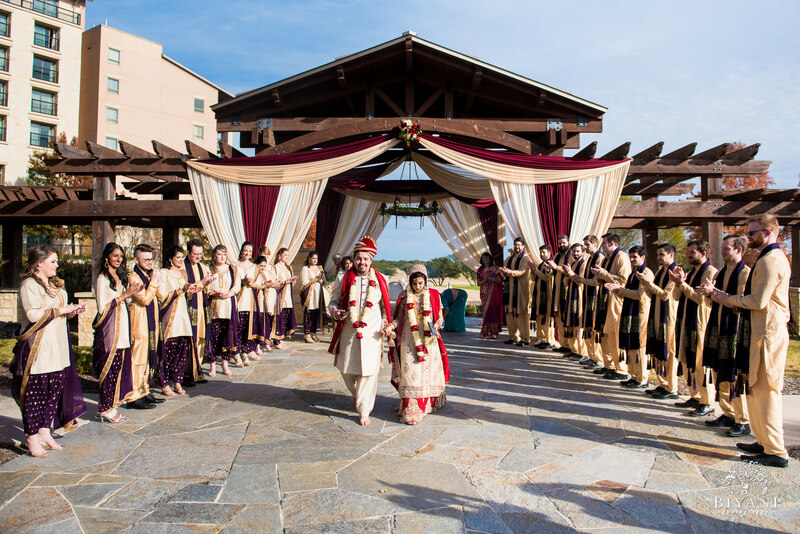 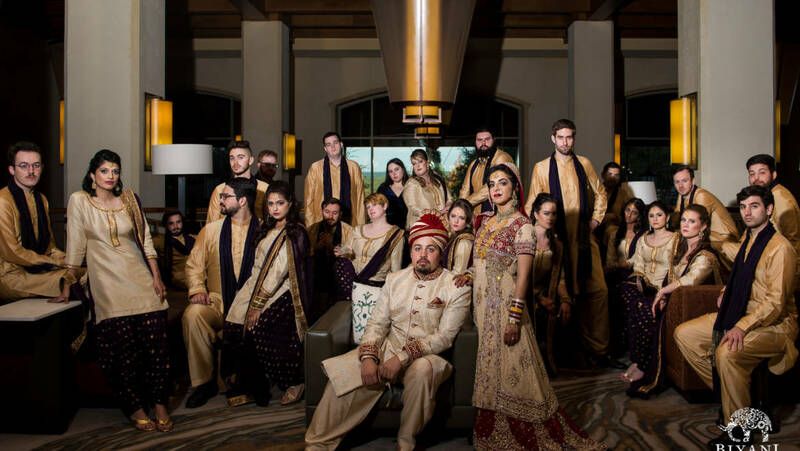 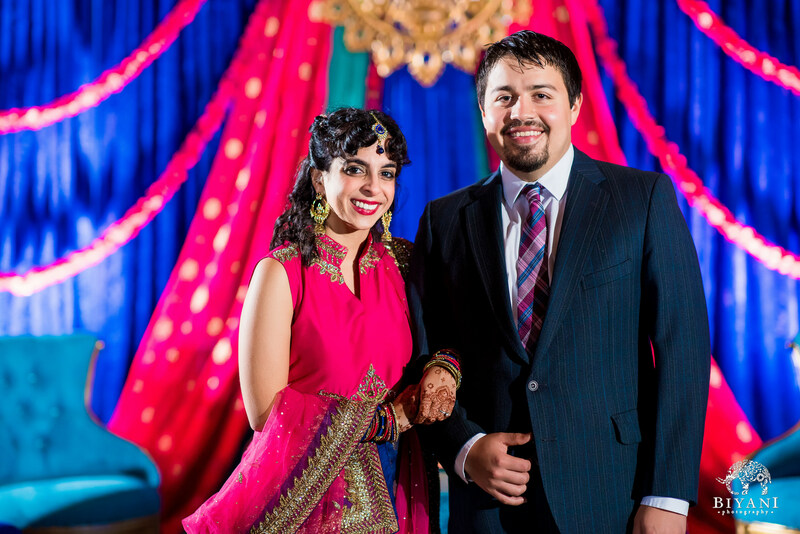 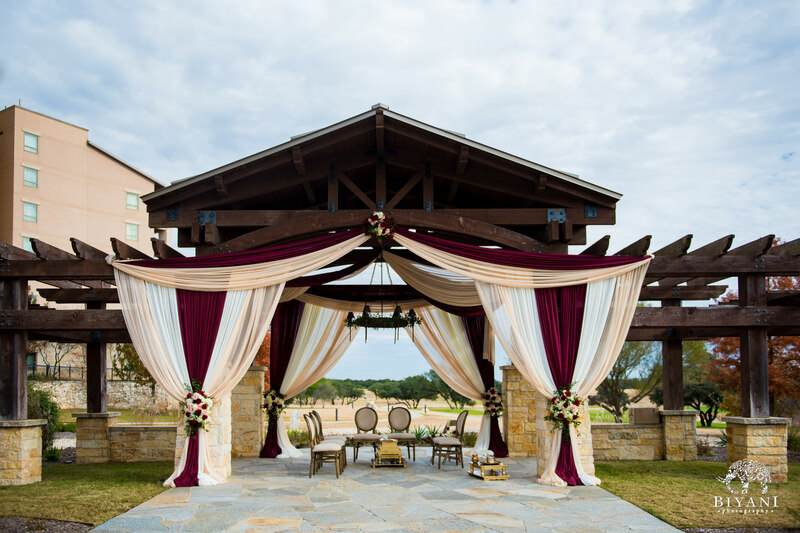 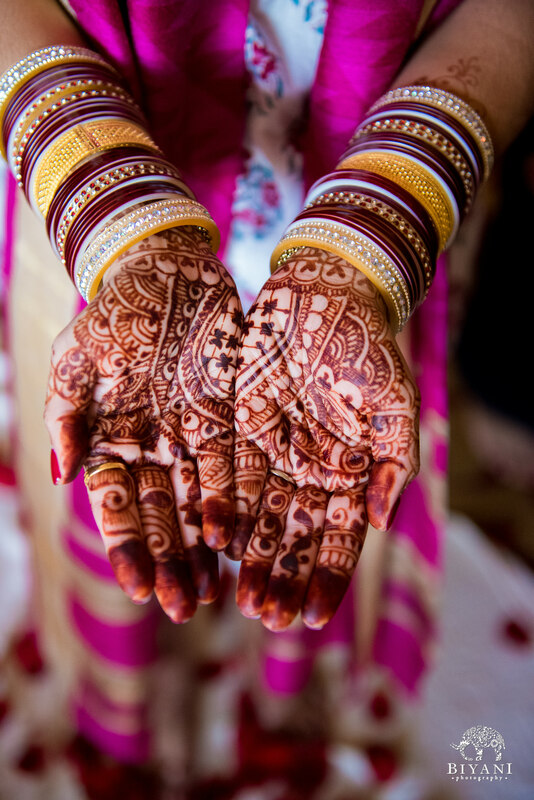 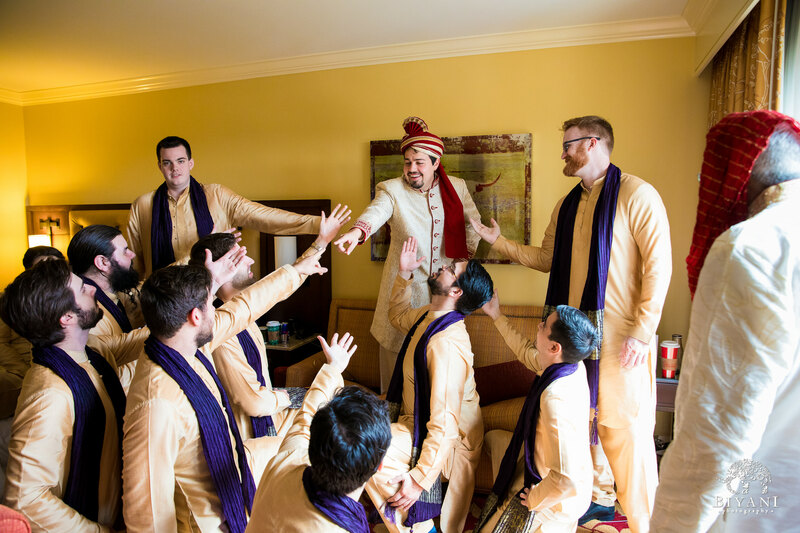 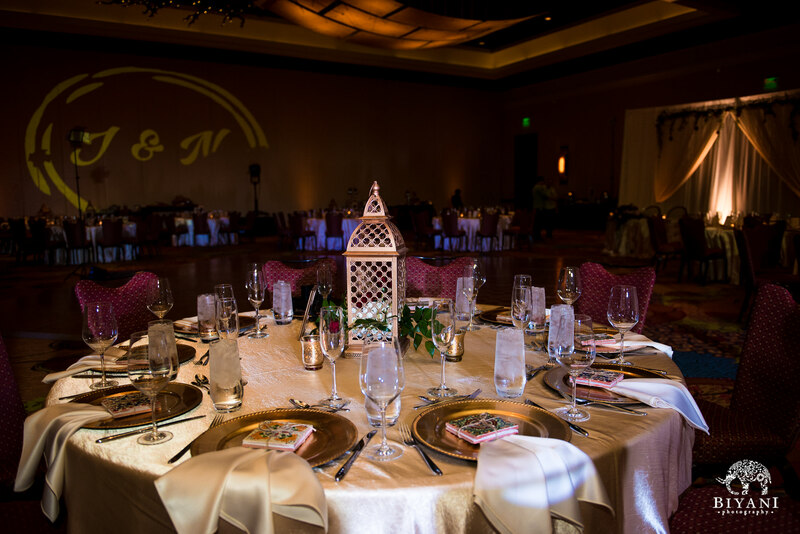 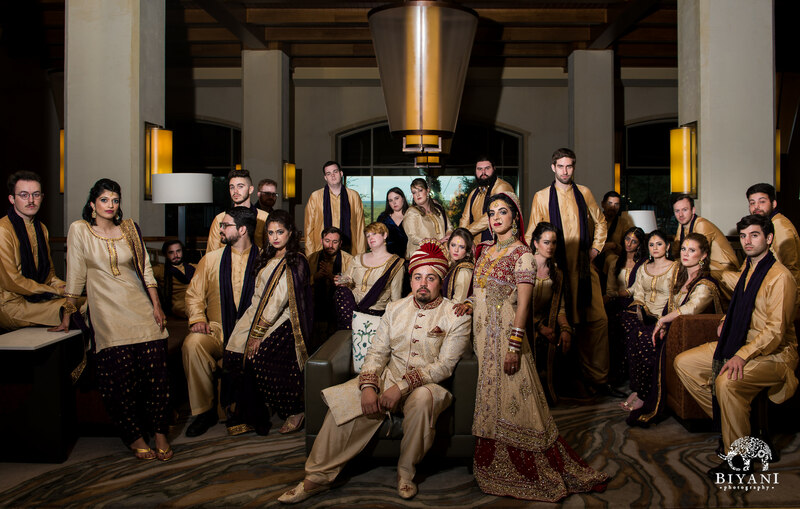 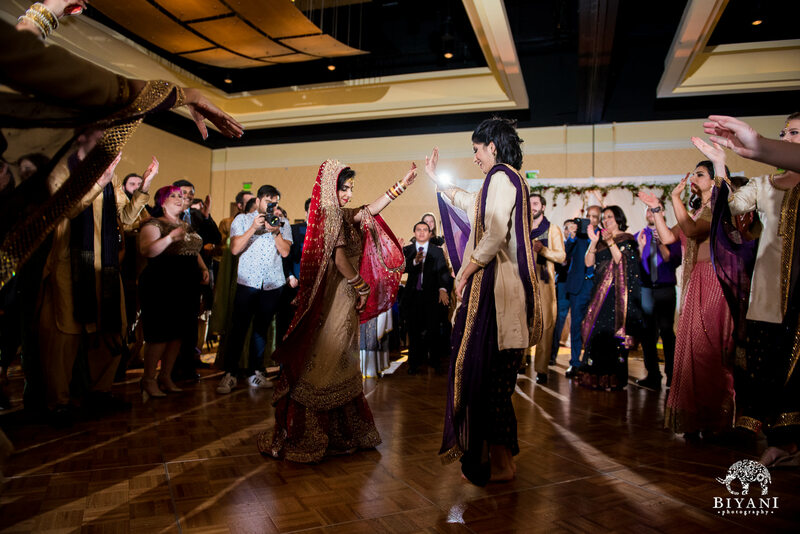 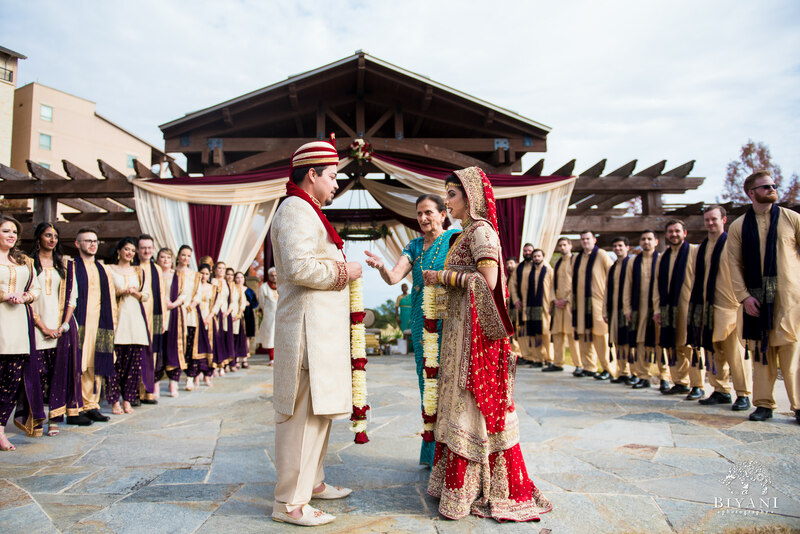 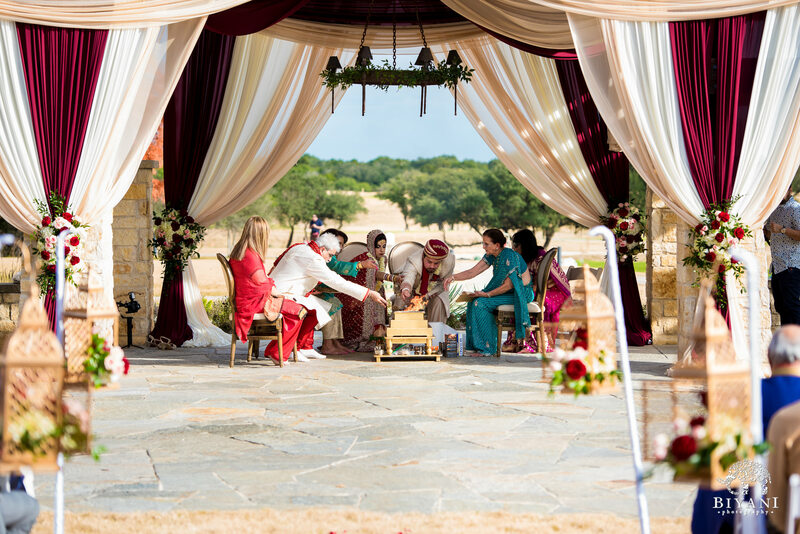 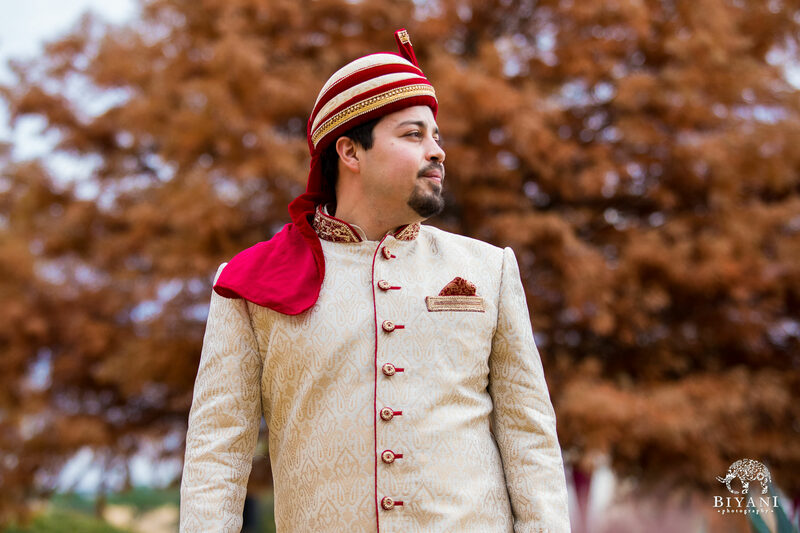 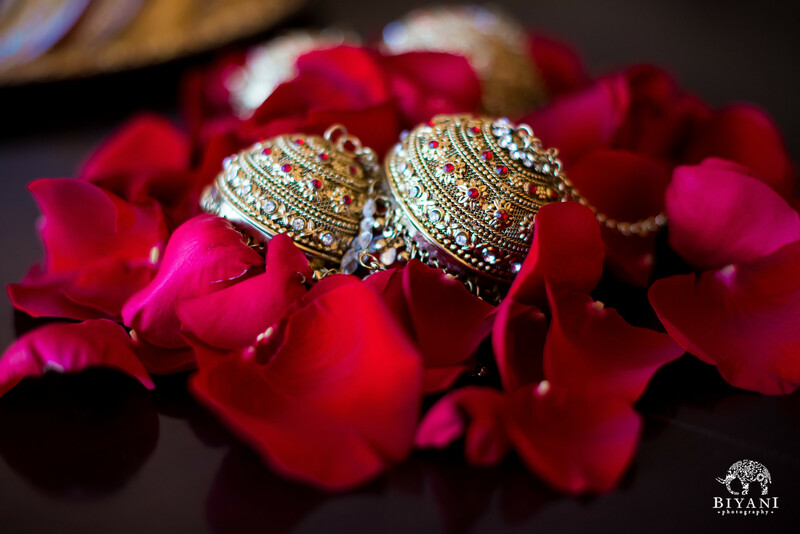 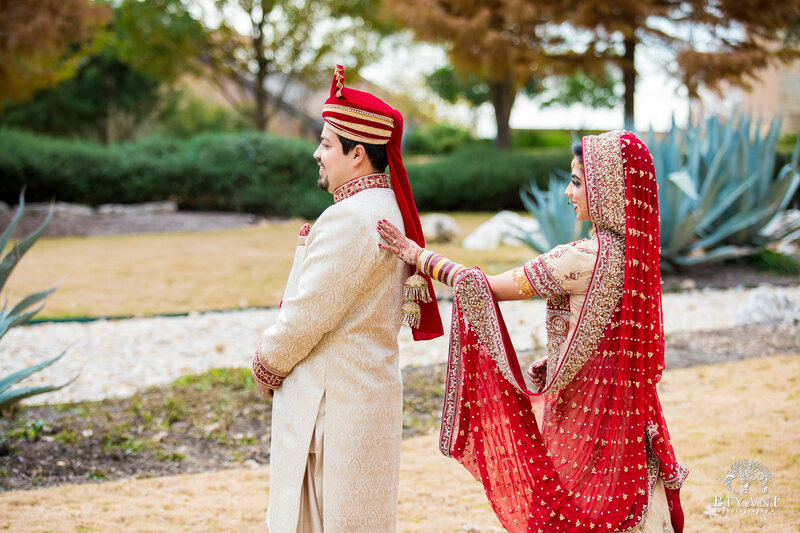 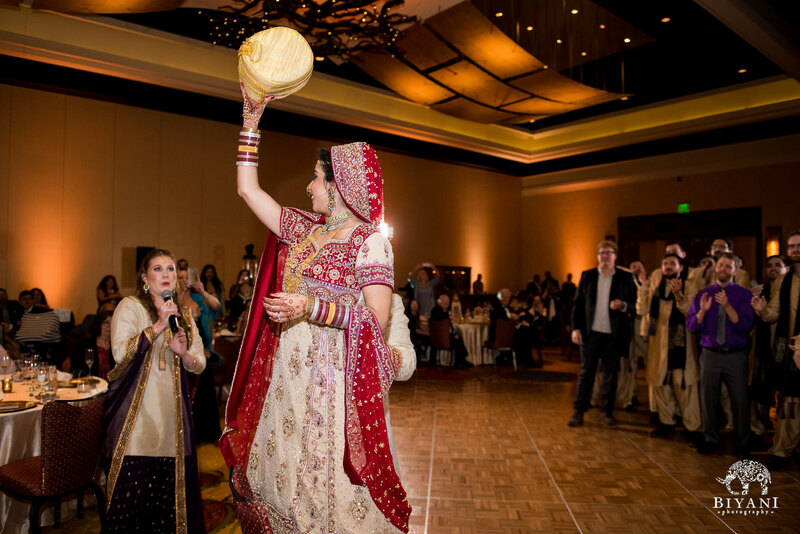 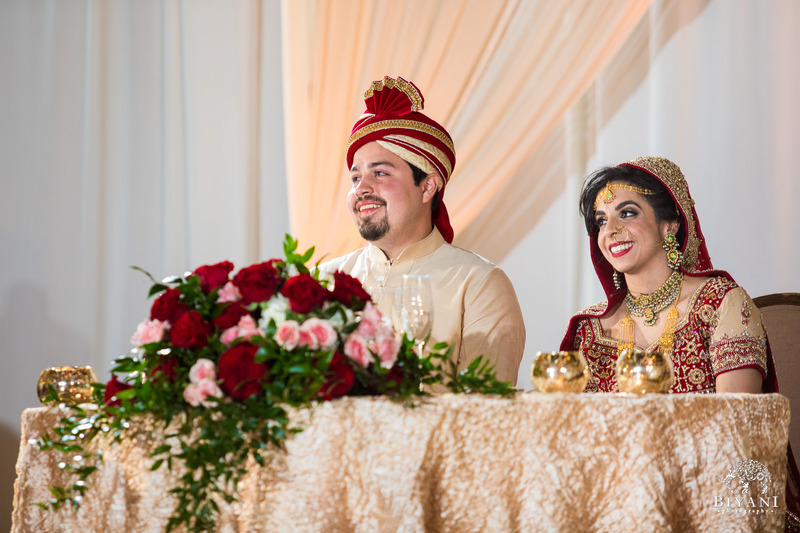 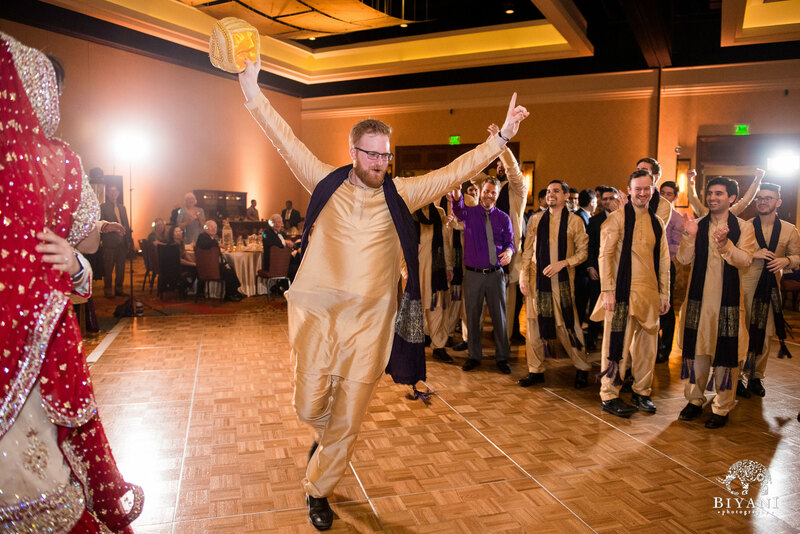 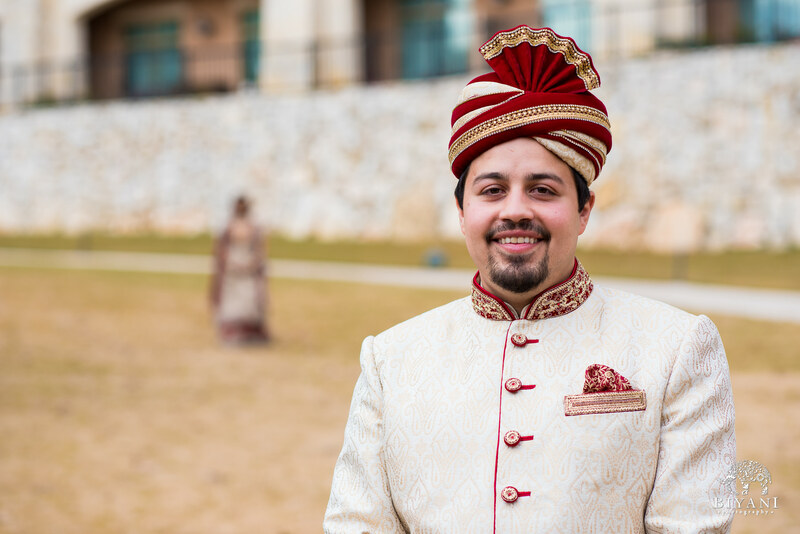 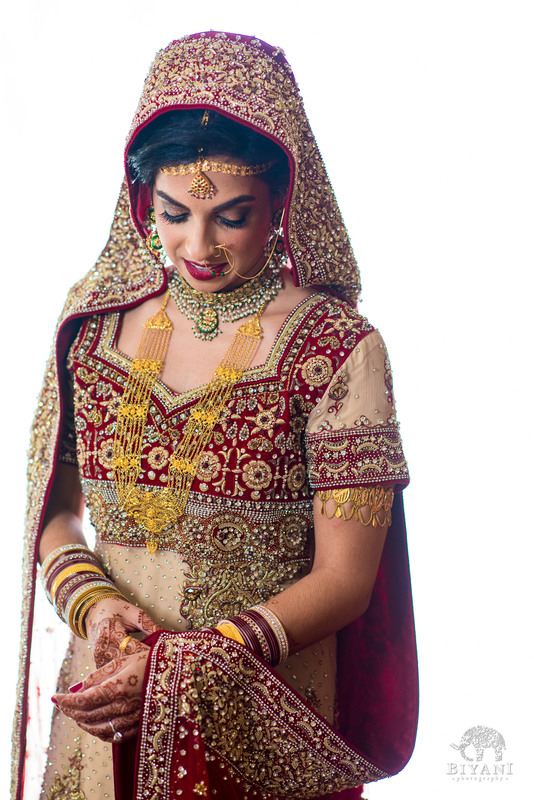 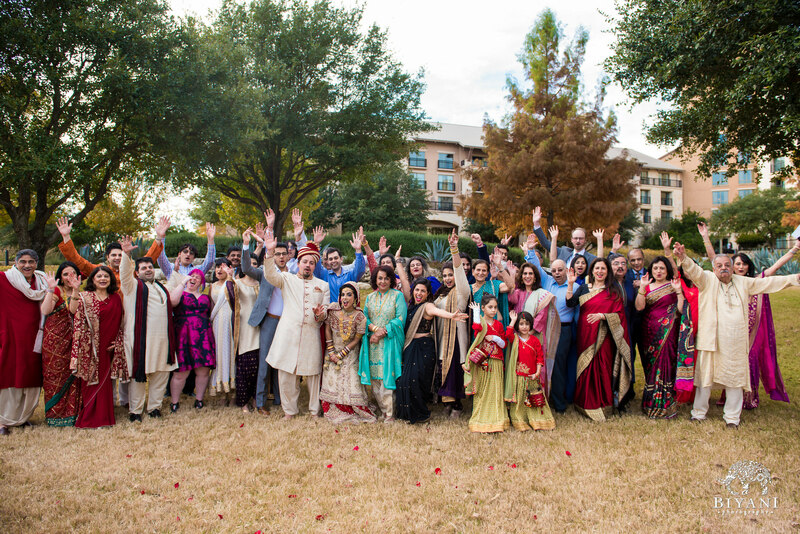 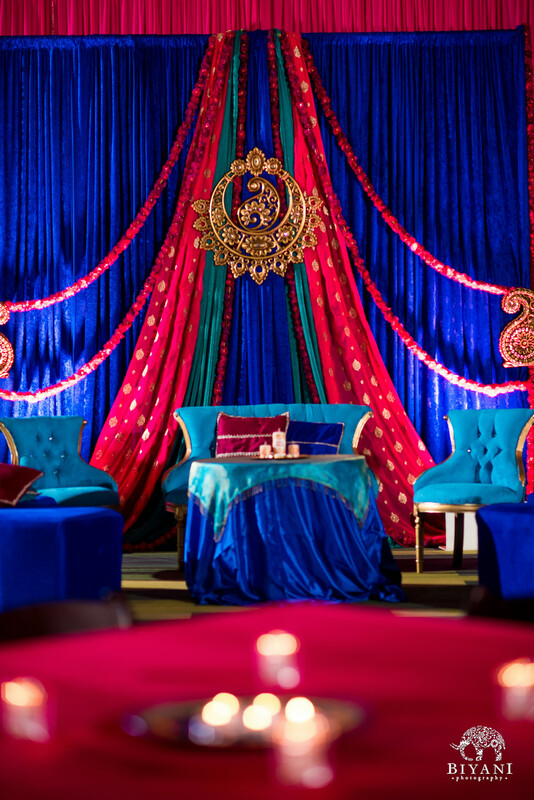 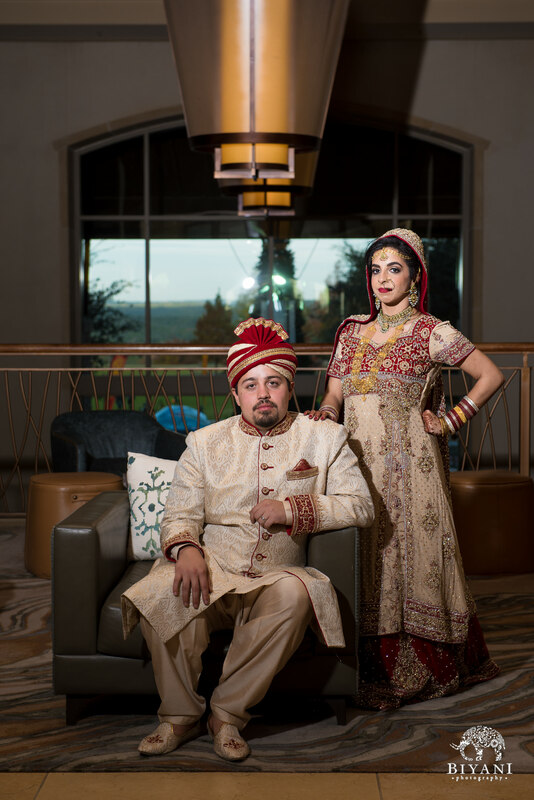 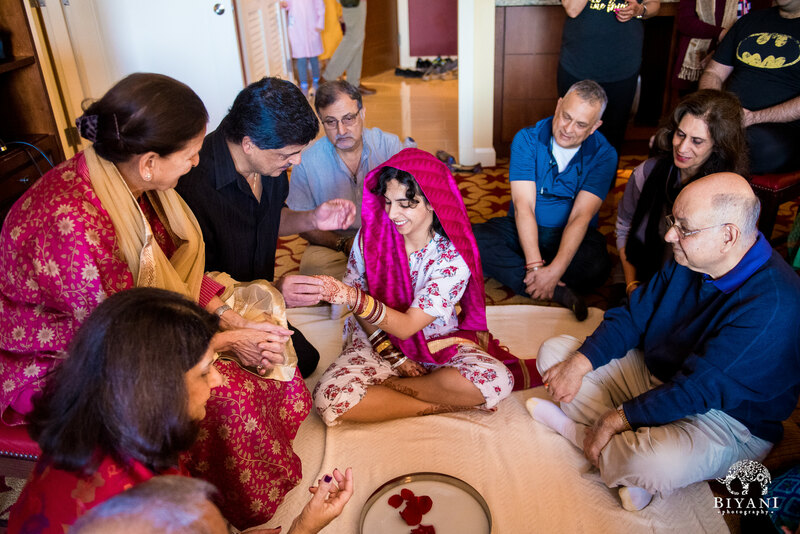 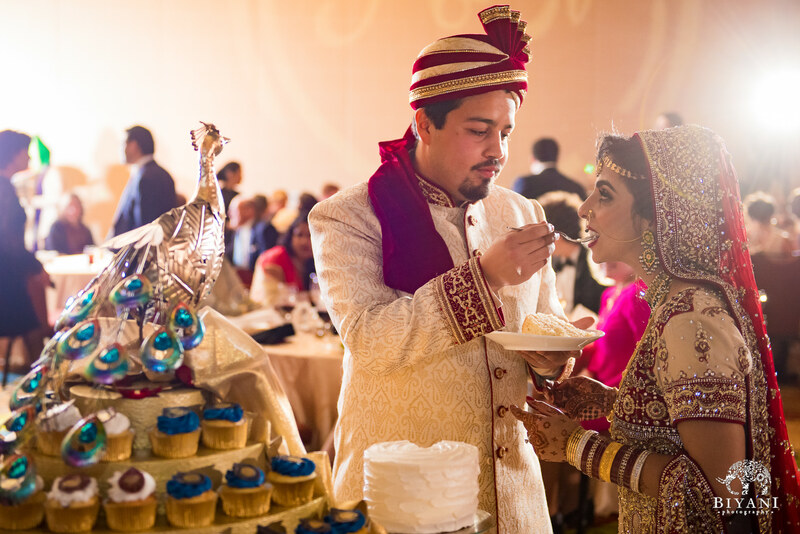 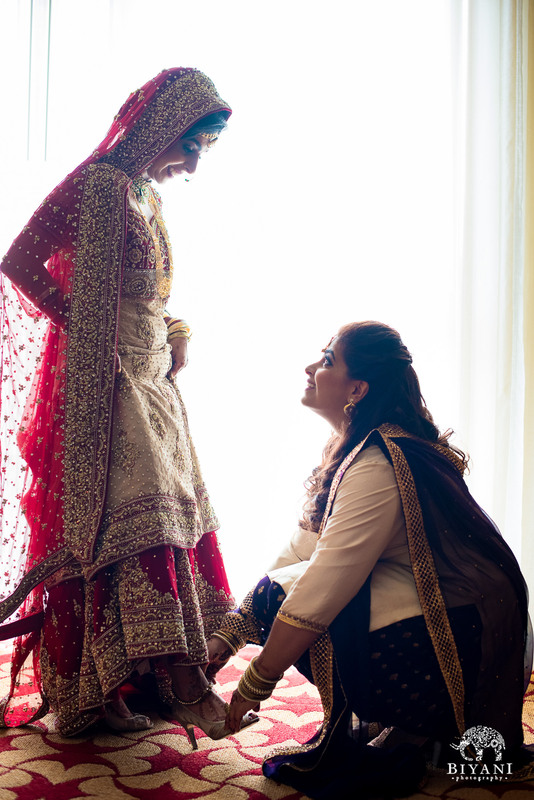 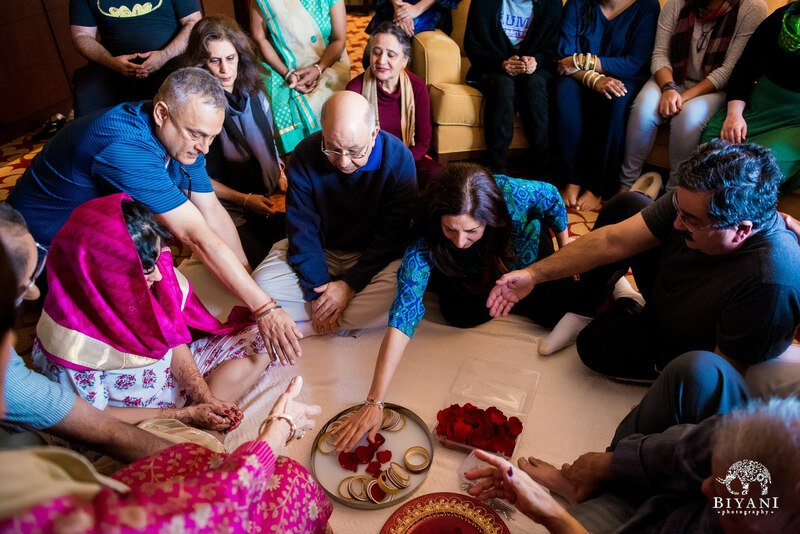 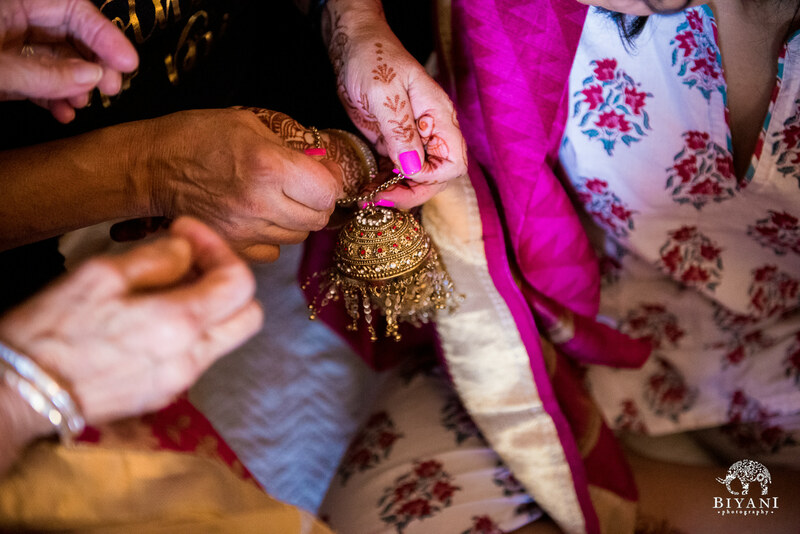 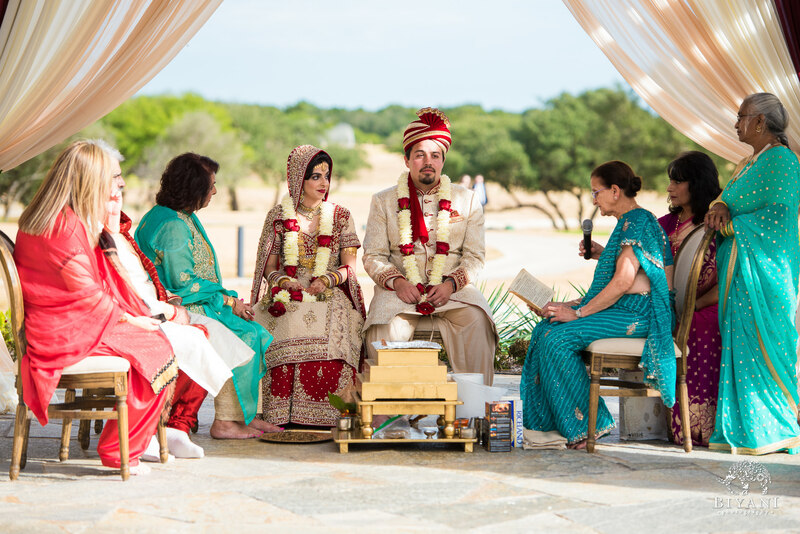 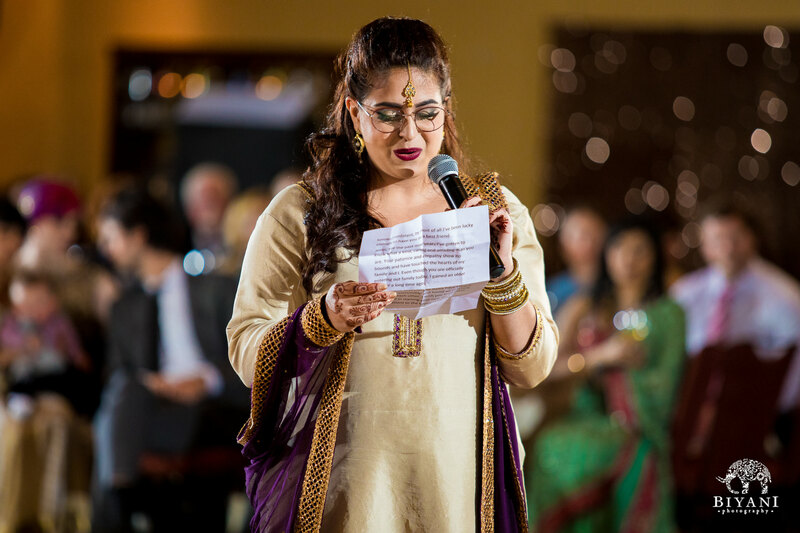 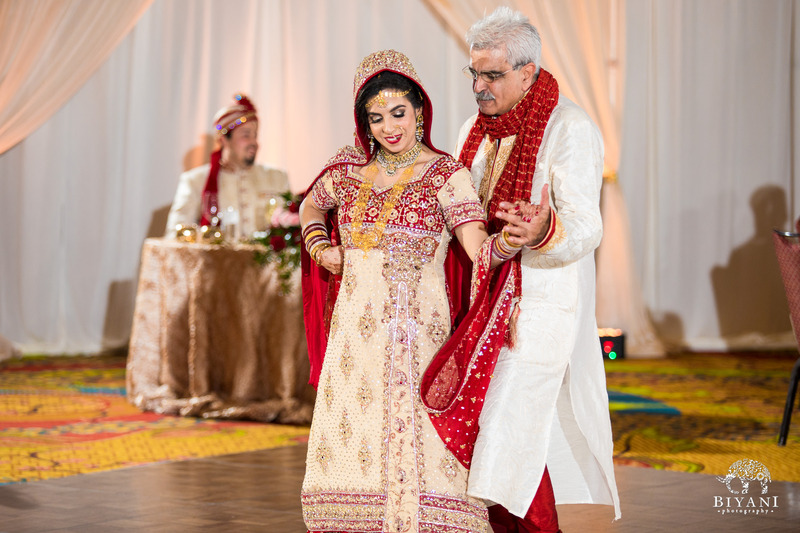 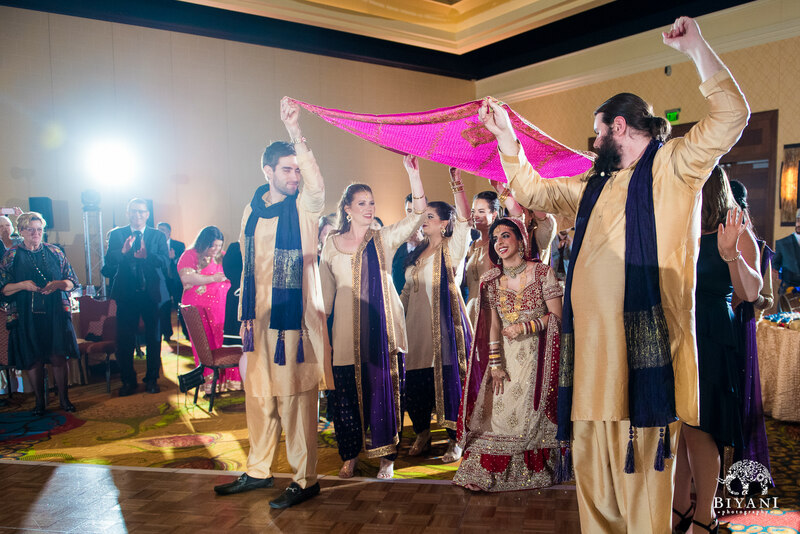 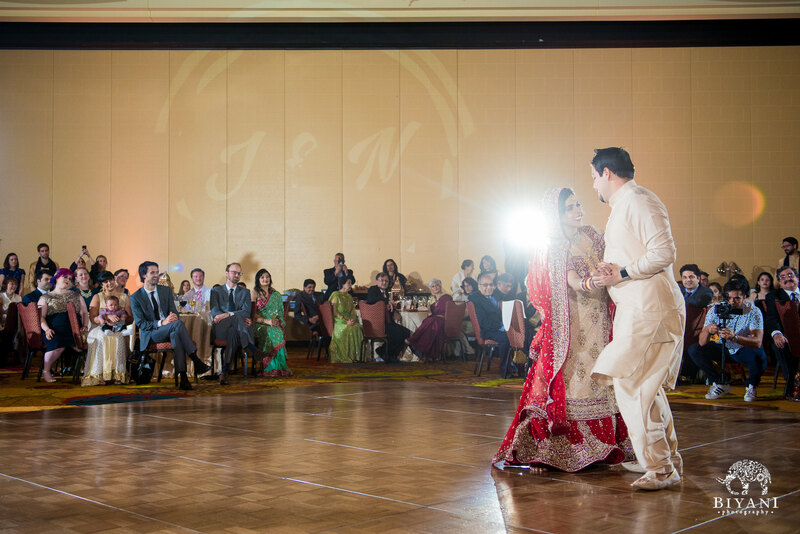 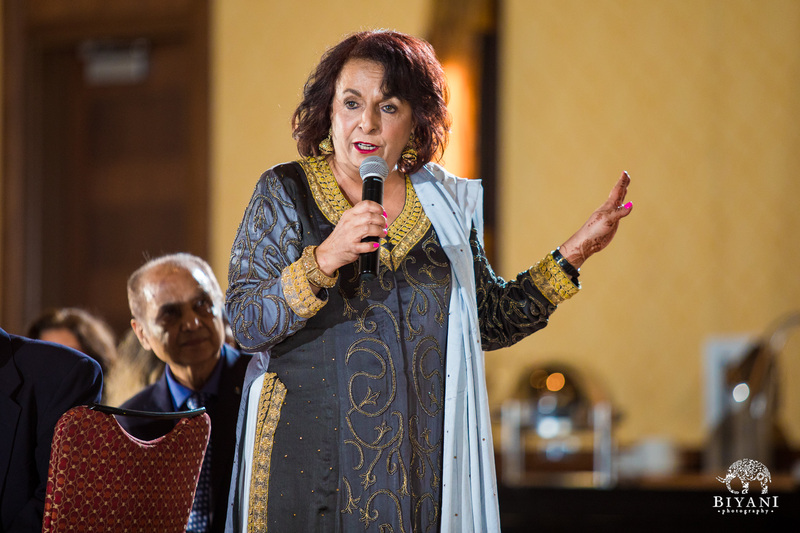 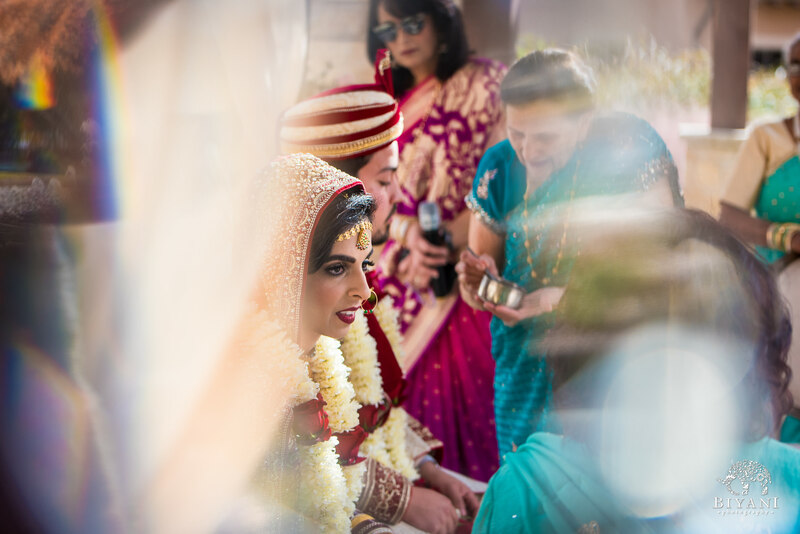 Here is a glimpse into their beautiful Indian fusion wedding day at the JW Marriott San Antonio Hill Country Resort and Spa. 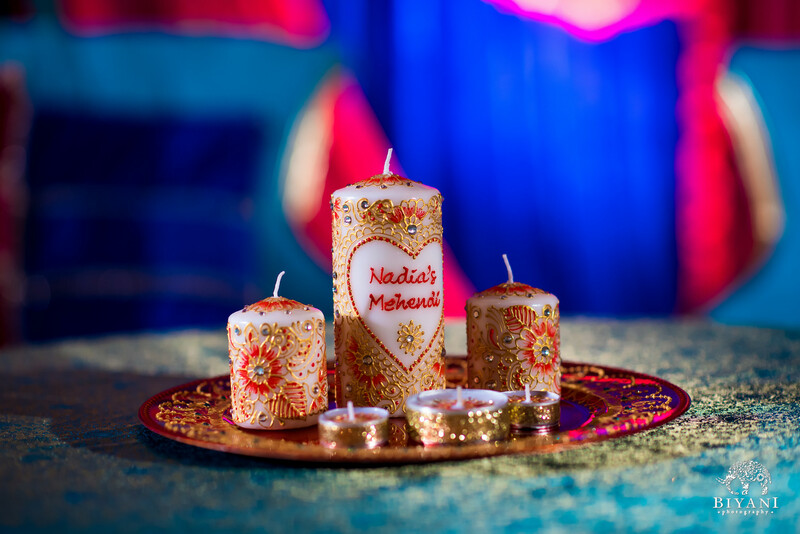 Mehendi decor at its finest. 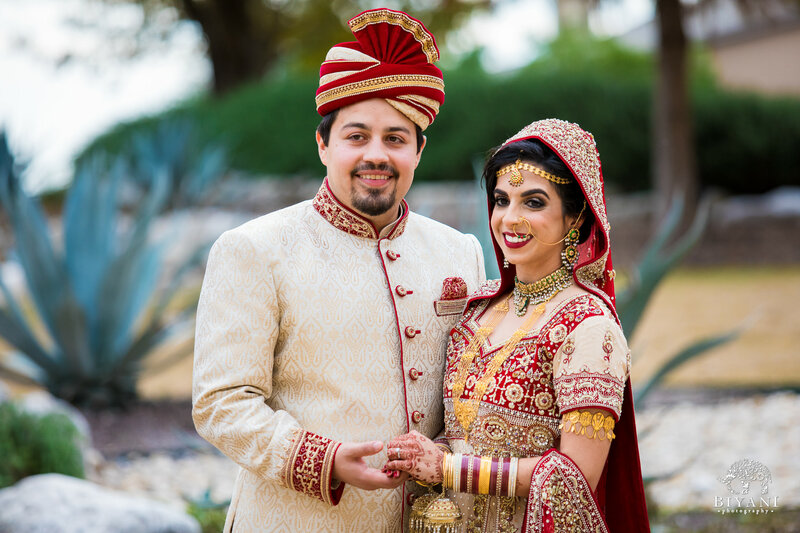 These two have the most contagious smiles! 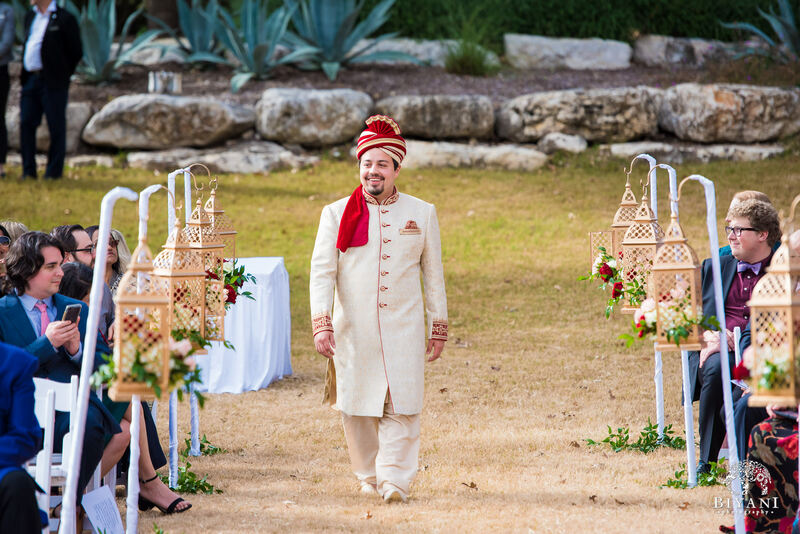 The in between moments are the ones that make us smile. 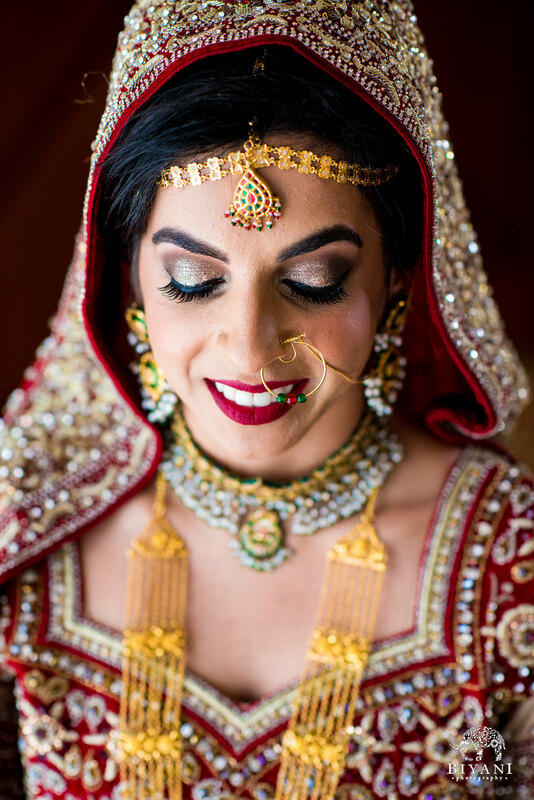 And nothing as beautiful as this bride. 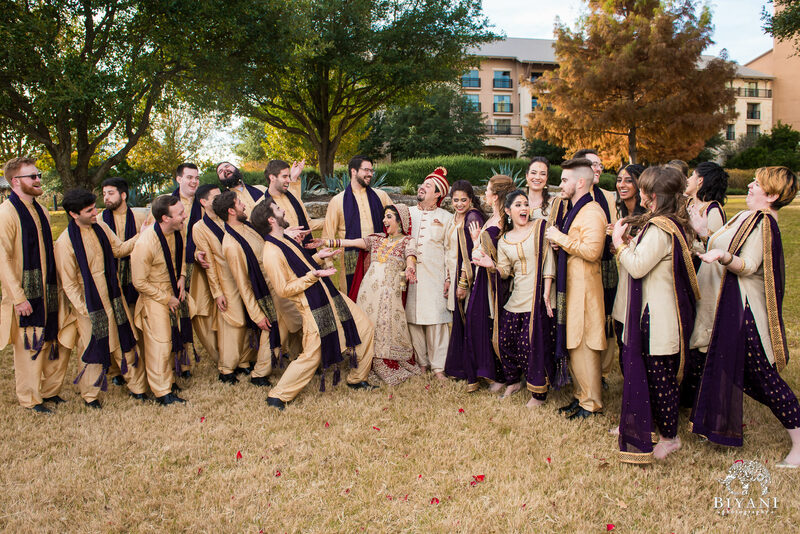 The most energetic and hilarious group of people! 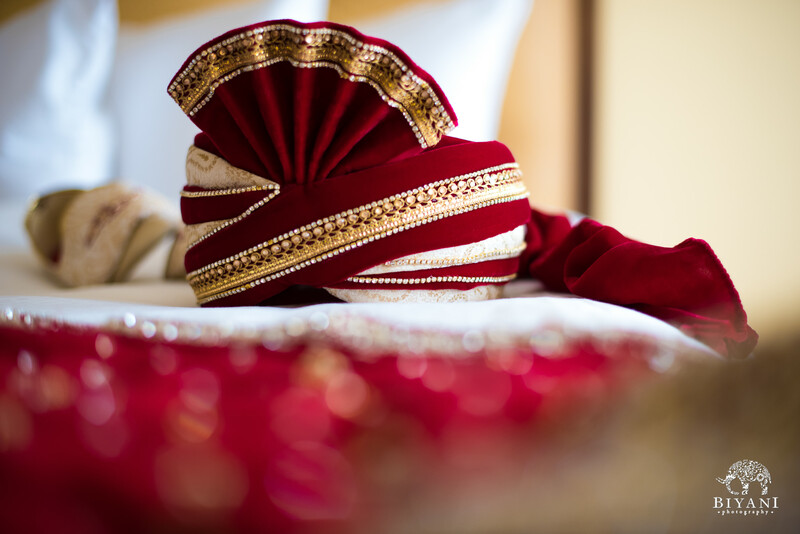 Awaiting his soon to be bride. 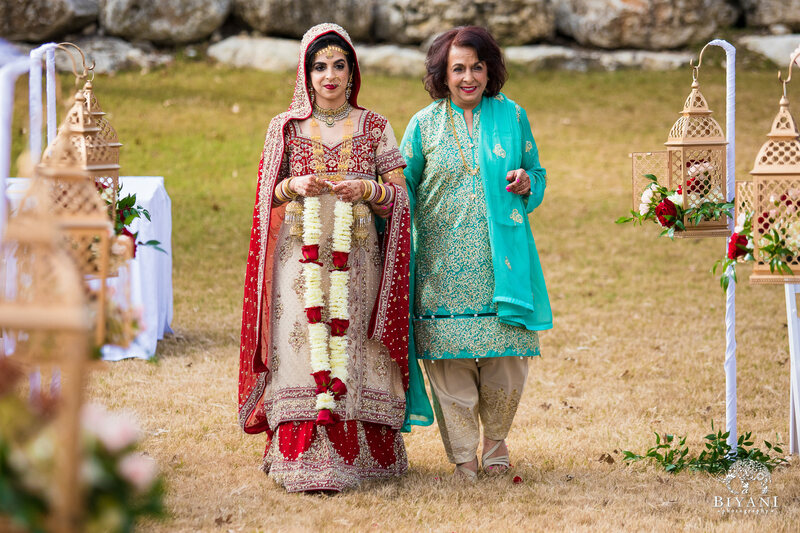 Hand in hand with her mother. 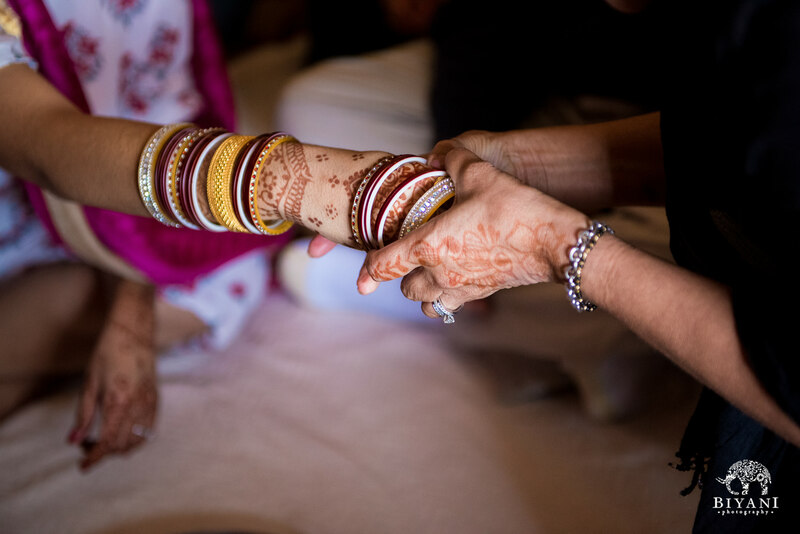 Together with the strength of loved ones. 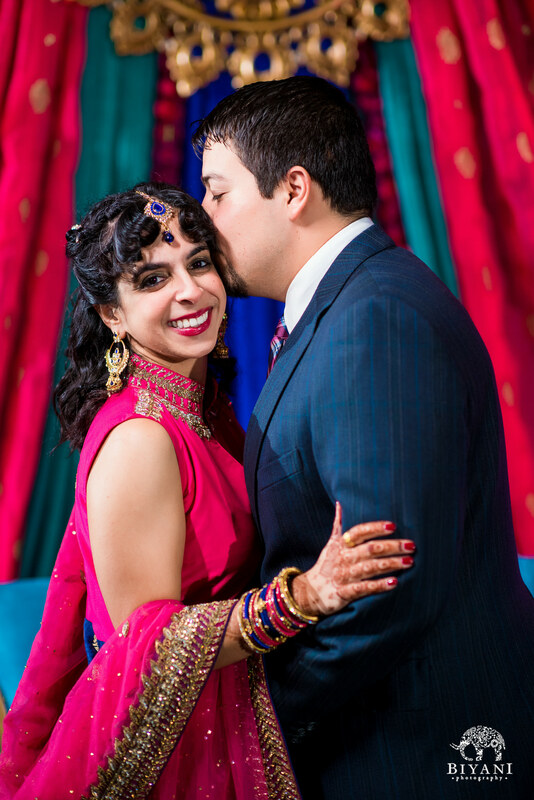 Such love and happiness from these two! 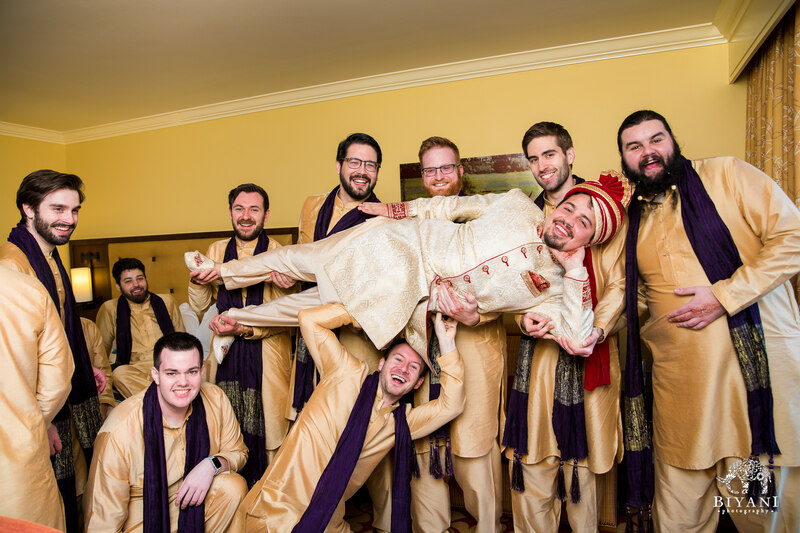 The laughter was contagious this weekend. 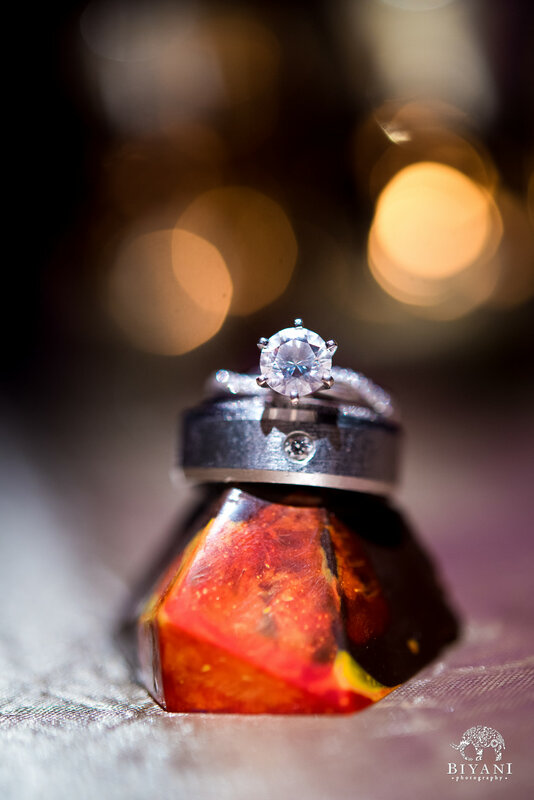 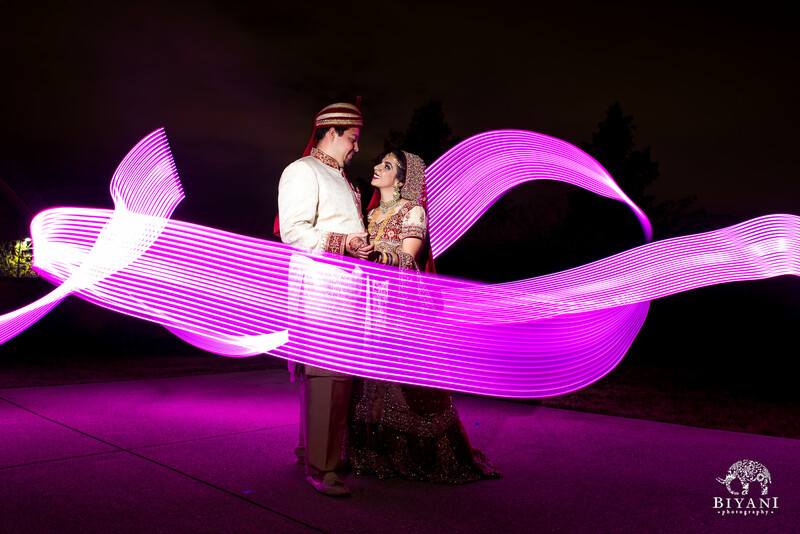 This couple lit up the night!